Wanita can discuss with you whether hearing aids are appropriate for you depending on your hearing assessment and your listening needs. Hearing aids help to amplify speech sounds to make them more audible. They are like mini laptops with some great technology to help when you are in different environments. Hearing aids are much smaller and more discrete than they ever have been. Kiwi Hearing is owned and operated by Wanita Lynn (Audiologist) and is therefore an independent audiology clinic. This means she is able to recommend and service hearing aids from all the manufactures based on your needs. There are many types of hearing aids and Wanita will discuss the most appropriate option with you. Behind the ear (BTE): These hearing aids sit behind the ears, with a tube and ear mould that go into the ear. BTE hearing aids with ear moulds are good for those who have difficulty managing fiddly things as they are much easier to handle. These also come with slim tubes which make the hearing aids more discrete. 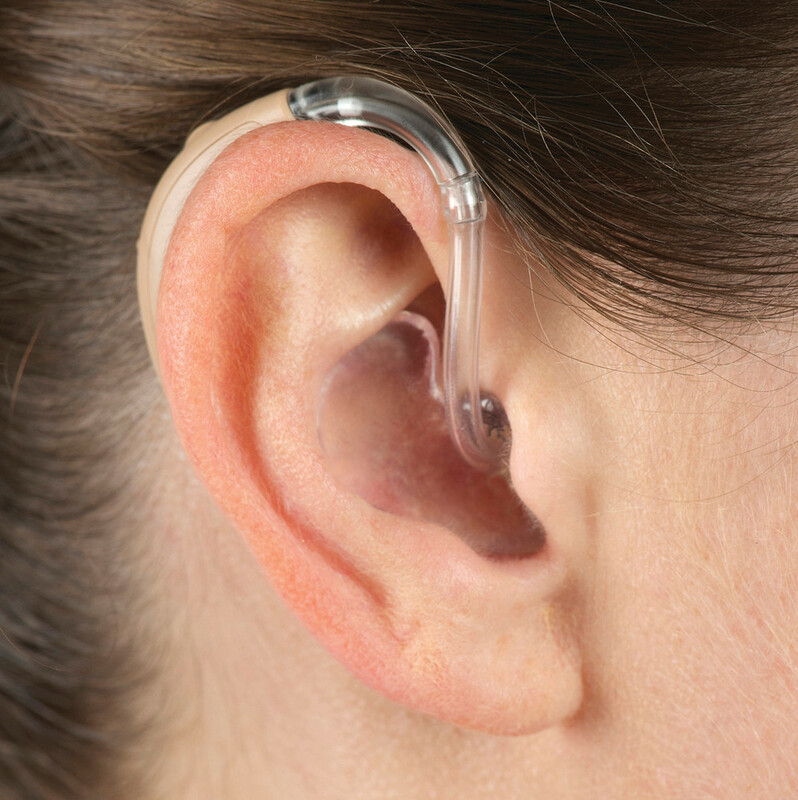 Receiver in the ear (RITE): These hearing aids have become very popular as the receiver (speaker) is placed in the ear, with the rest of the hearing aid behind your ear. 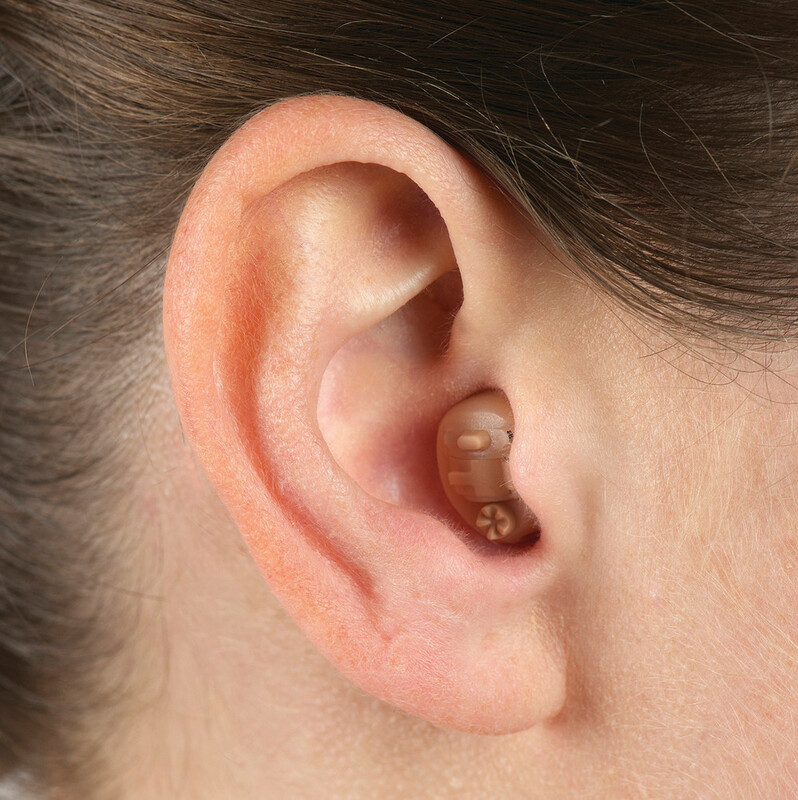 This means that the hearing aid can be made smaller and more discrete. In the ear (ITE): These hearing aids fit into your ear and are custom made for you. 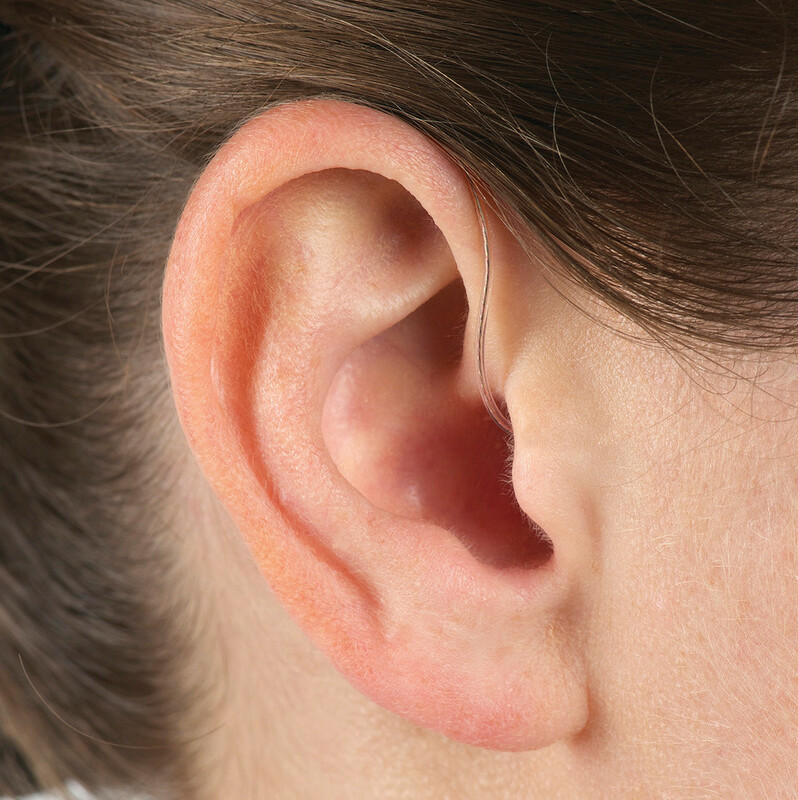 They come in various sizes depending on what your needs are and also the degree of hearing loss you have. There are a number of hearing aid manufactures in New Zealand and Kiwi Hearing can access and fit any make and model. For more information on each company click on their name to be taken to their websites.